This offer is valid for first-time email subscribers only. We've sent promo code to your inbox. 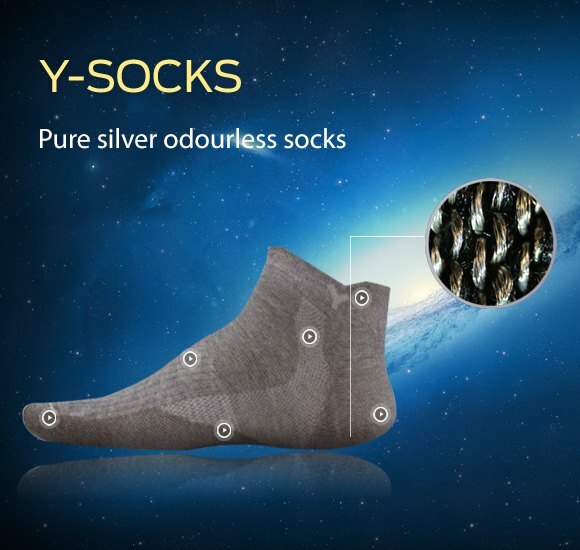 Y-SOCKS Australia are the inventors of the revolutionary pure silver fabric socks. Our mission is to produce the best odourless socks in the world! 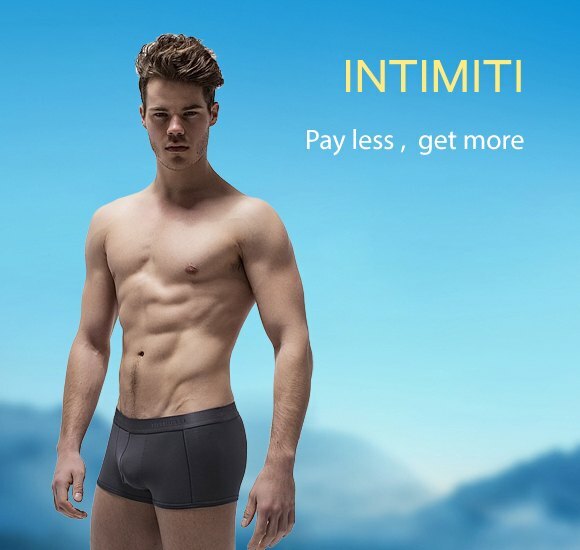 INTIMITI Underwear and t-shirts are sleek and super-comfy. You will love our range of mens boxer briefs and womens boxer briefs. No need to sacrifice any support to get a trim and sporty look. Our boxer briefs have seam-free sides and cleverly designed ribbing, which keeps everything in place without constricting you. Odourless Socks Australia, Intimiti Underwear and T-Shirts Australia.